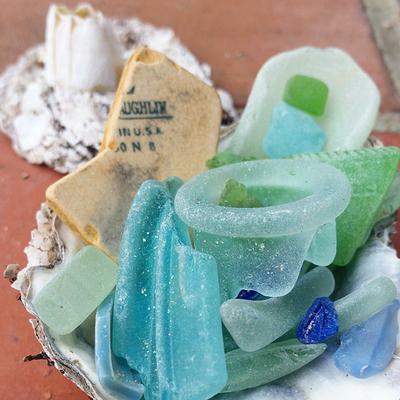 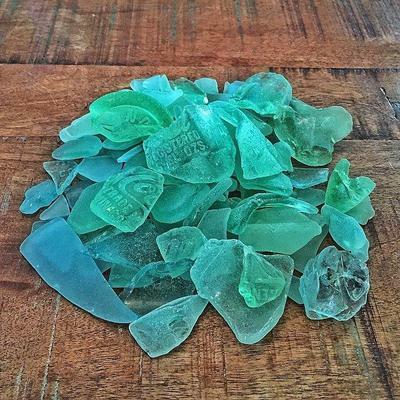 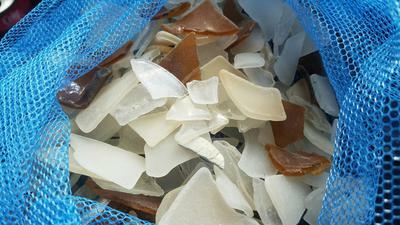 Can these glass shards be called sea glass? 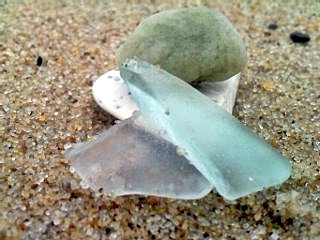 I'm actually wondering is this is actual sea glass. 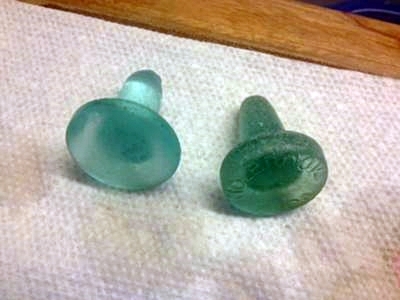 As you can see it is mostly frosted. 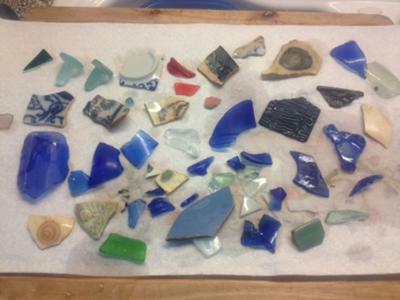 I appreciate any help as this was the first time we found anything like this.